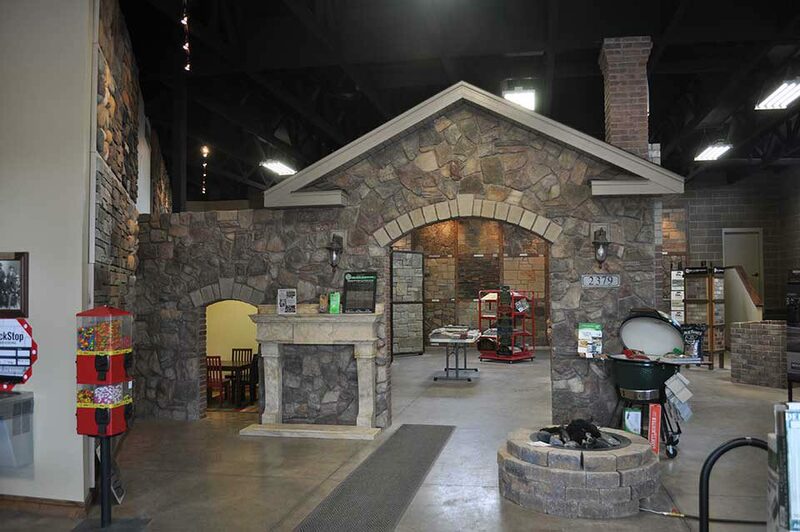 Find everything you need for your next brick or stone project right here. Make Rocky Mountain Supply your brick and stone supplier and experience the best customer service by the best in the industry. Browse through our wide selection of products and find the perfect fit for your commercial, residential, or outdoor project. Clay brick offers a classic look at an affordable cost.